This license allows the pilot to carry passengers, use the aircraft for personal and business travel use. 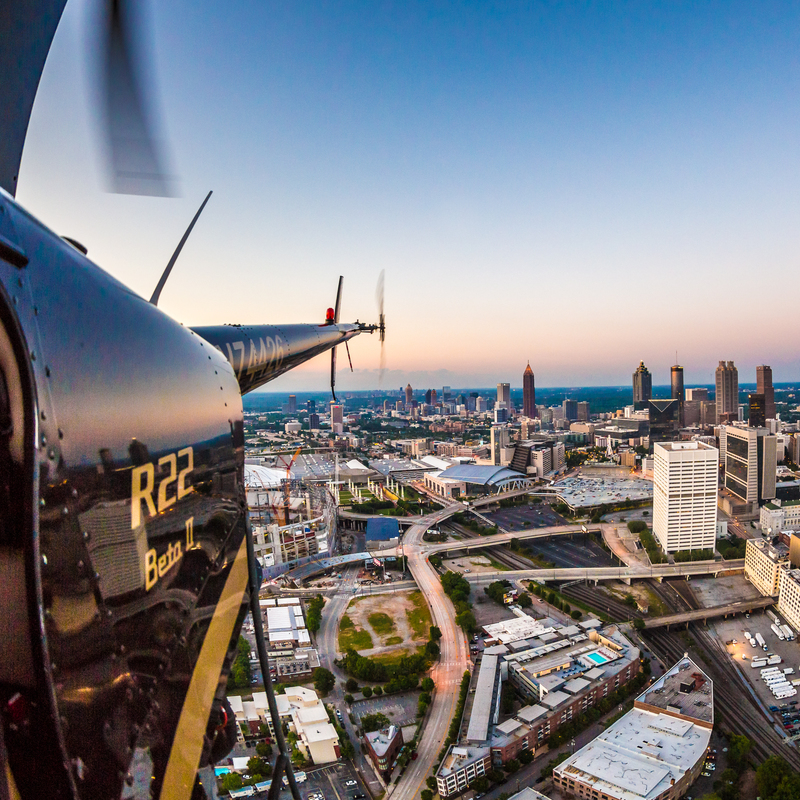 A Private pilot may share the expenses of flying, but may not charge for services. This license allows the pilot to get PAID to fly! A commercial pilot can get paid for transporting passengers and cargo, and give flight instruction if the pilot also holds an Instructor Rating. In addition to the Private of Commercial licenses, the instrument rating allows the pilot to safely operate in weather and visibility that is below Visual Flight Rules minimums. If you already hold airplane licenses, the hours are much less (and much less expensive!) 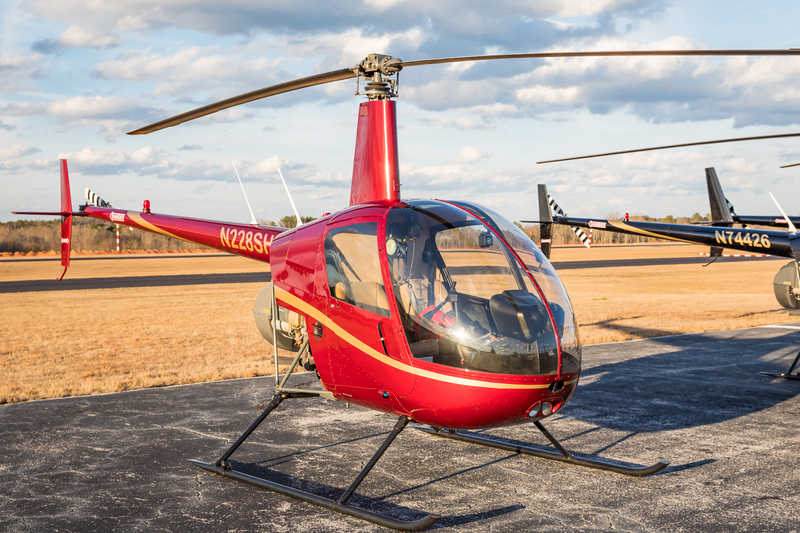 for those willing to add on the Rotorcraft Category to their pilot certificates. 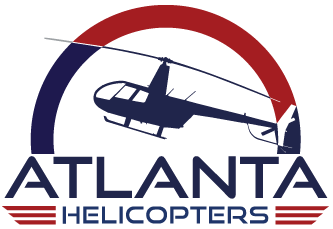 Commercial Pilot – 50 hours total helicopter time. 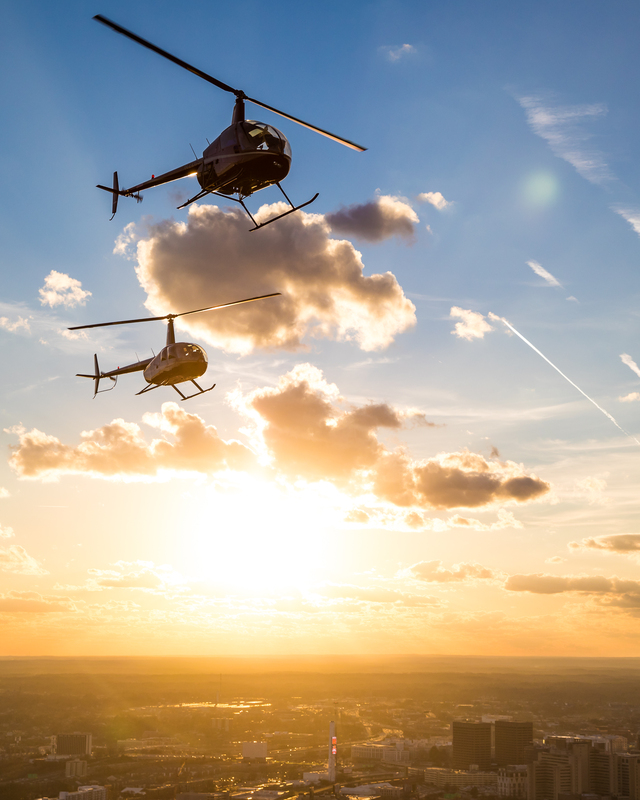 NOTE: The hours earned in getting the private and instrument ratings count towards the Commercial Pilot – Rotorcraft license!